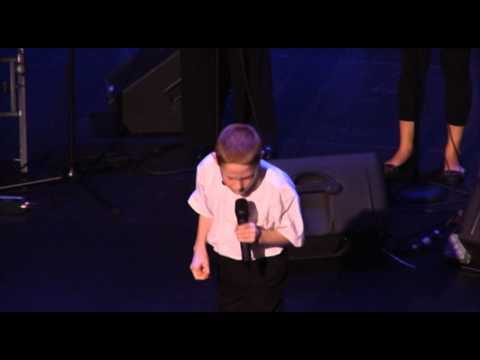 This autistic blind boy will warm up your heart and soul! We can't help but share. May everyone's hearts warm up just as ours did watching this truly amazing child!